Let Quickmail ensure you select the right shipping option for your business and your client’s requirements. We offer a range of options for distribution and will work with you every step of the way. We send thousands of parcels every month and millions of letters per year so have access to excellent Australia Post letter and parcel discounts and pass these savings on to you! Our systems are integrated with Australia Post eParcel which enables easy access to tracking numbers and shipping information. 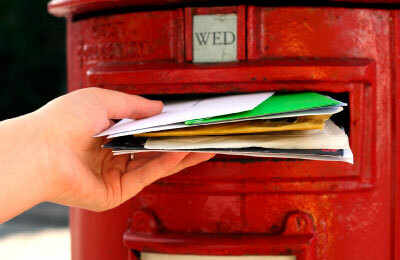 We can offer Registered Post, Reply Paid and Express Post mailing options and complete the necessary paperwork on your behalf. 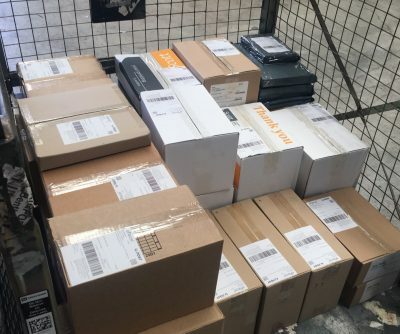 Speak with one of our expert staff whether you require a bulk mailout, sending of a parcel or shipping of thousands of items – we will be able to ensure your mail can be sent with the maximum postal discounts available. We work with a number of courier companies that we use to get products across town or across Australia. 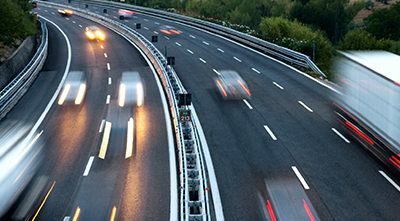 Utilise our existing courier relationships and rates – we will organise booking, paperwork, dispatch and send you the relevant tracking information. If you already have a courier you use -thats no problem! We can organise all the items, make the booking and have it charged directly to your courier account. Quickmail can offer great rates on International letters and parcels – we also complete all the relevant documentation so you can get on with business. We have the knowledge and experience to use the right International shipping option for you. 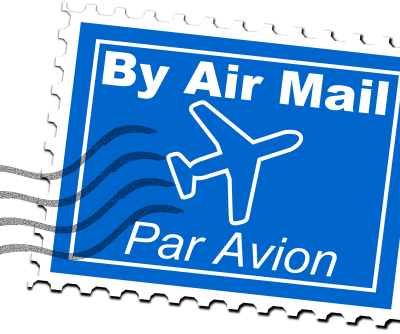 Our staff will advise on the best method of shipping your International mail and we can offer discounted rates. We will also complete all the necessary paperwork on your behalf. Let us ship your bulk items overseas – you’ll get access to our great rates and our range of carriers including Australia Post, DHL and TNT. Do you sell on eBay, Gumtree or other Online platforms? We can give you access to great Australia Post postage and courier rates without the need to store products at our warehouse. Just sign up to our Quickmail Parcel Sending system and you can calculate postage rates, print out a label and then drop your item to our Kenwick depot. Your item will be shipped same day and you will have access to your tracking number so you know where your parcel is. No standing in line to wait to be served and we will fill out all the paperwork. If you need packaging items we can assist with this too!